Using Maid Match is simple! 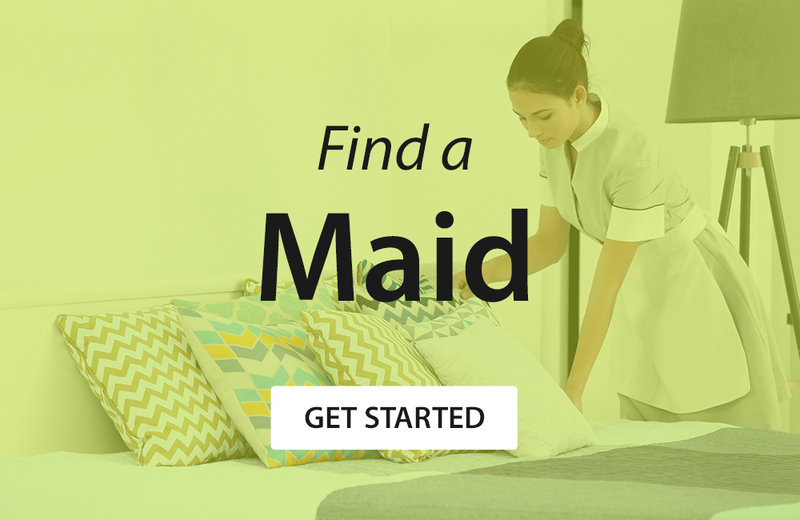 Registering on Maid Match is fast, easy and completely free! Follow the simple steps and complete your profile in minutes. Instantly view the best matches based on your selection criteria and personal information. 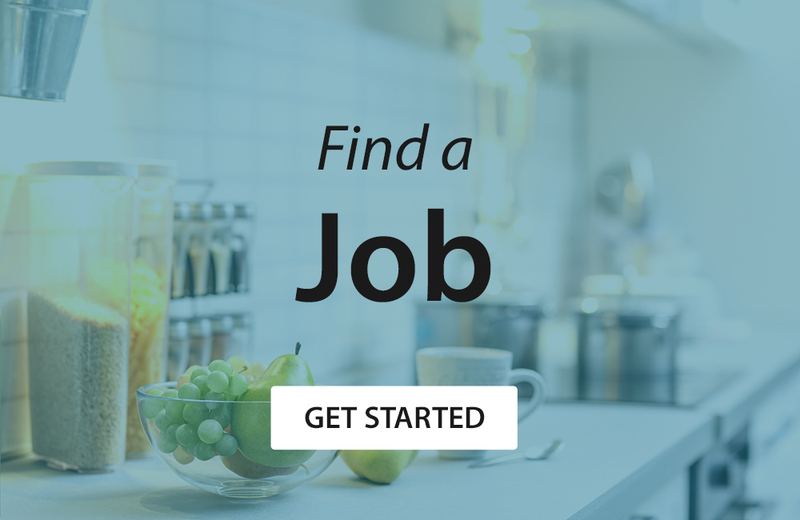 Once you’ve found your match, be it for a housemaid, nanny or employer, connect with them directly. Employers can post an advert outlining their ideal candidate. For example, if you are looking for a house maid or a nanny with baby care and elderly care experience who can cook. No problem, your replies will be waiting in your mailbox! Via our secure system, you can exchange messages with your matches anddiscuss personal and employment details in a protected and safe environment. Now you have found your perfect match. Congratulations!